Our friends over at Aerial Edge, based in Glasgow, are holding their famous aerial and acrobatics convention this September over a weekend. 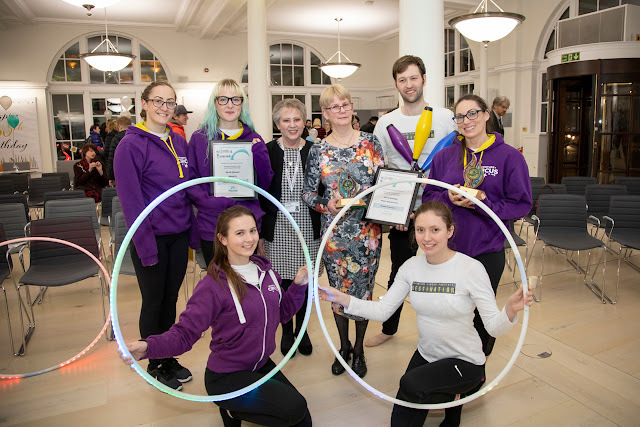 If you are interested in circus, acrobatics, aerial, gymnastics, trampolining, or getting fit and flexible then this is not to be missed! 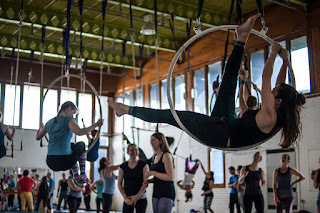 We refer to it as "Christmas for aerialists", and are all so excited to be going along! Join us for a fun filled weekend we promise you will remember for the rest of your lives. 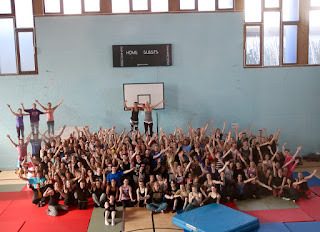 The convention is suitable for absolute beginners, right through to advanced level acrobats, so get signed up! 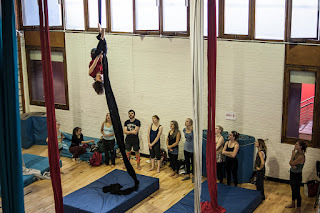 If you are new to circus and are interested, please give us a message if you are in the Perth (and surrounding) area, or Aerial Edge if you are closer to Glasgow, and come along to our classes to get an idea of what to expect. 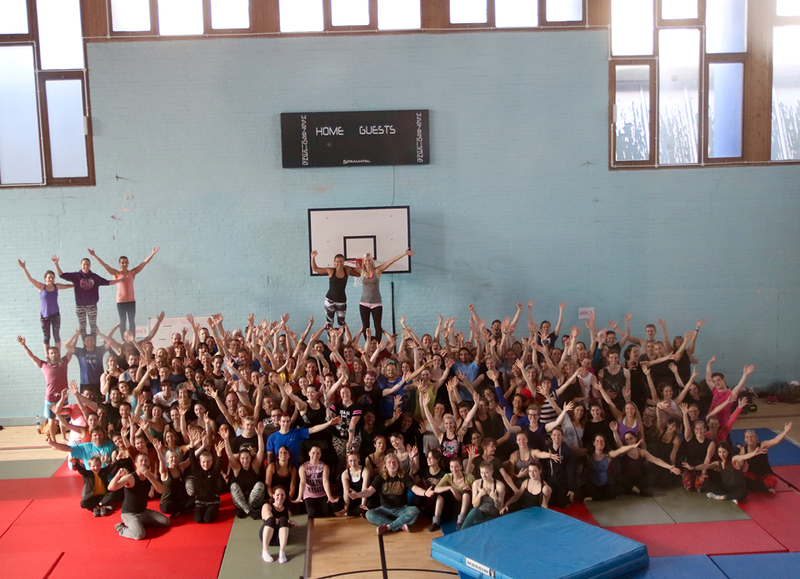 Now in it's 11th year, EAAC is an event that brings together the circus community from far and wide. 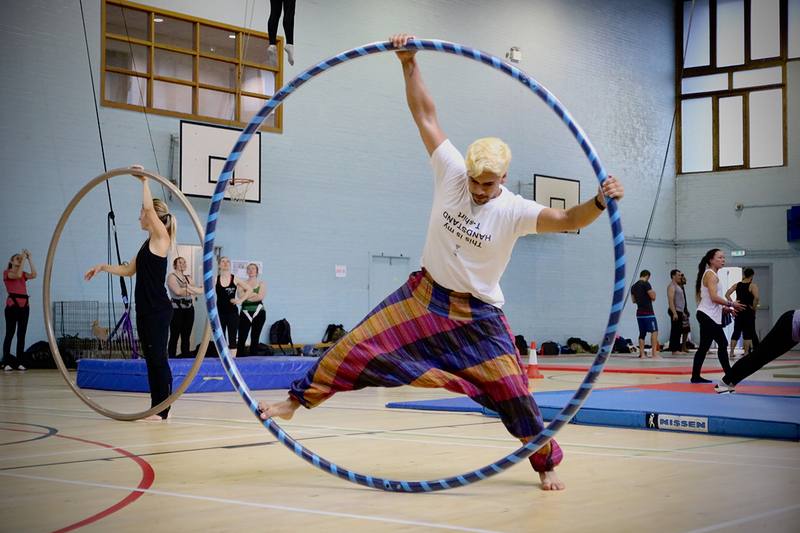 With around 400 workshops taught by world class performers and instructors, EAAC is a non-stop weekend of circus training with workshops from beginner to professional level. We have a huge range of disciplines on offer and EAAC is a great opportunity to try out new skills. Alongside classes in Flexibility, Trapeze, Hoop and Silks, you will also have the chance to try out something different with our classes in Bungee Trapeze, Teeterboard, Russian Bars… and much more! The spirit of the convention is to be a fun event where you will meet and train with likeminded people who are also passionate about circus. So whether you come every year or this is your first time, you will be sure to leave with many more friends than you arrive with! Earlybird Ticket Offfer: Save up to £100 if you book by July 31st! The bar staff at this place was professional and their drinks ensured us a fun night in the city. I can't wait to go back. Most of the negative elements of going to a more popular place are avoided here; the staff at San Francisco event venues was really mature and respectful.